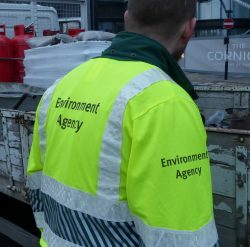 The Environment Agency (EA) has said that it plans to double inspections at sites which issue Packaging Recovery Notes (PRN’s) throughout 2019. The Agency’s move follows on from criticism directed at the EA and Environment Secretary Michael Gove, for a lack of oversight over facilities producing PRNs. One of the criticisms came from Parliament’s Environmental Audit Committee, with the Committee’s chair – Labour MP Mary Creagh, who questioned the Agency’s record in dealing with sites that were at ‘high risk’ of non-compliance. 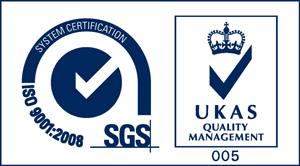 In September 2018, the EA said it had reduced the amount of inspections to premises exporting recyclable materials in order to tackle the issue with fish kills and pollution incidents. However, for 2019, the Agency explained that it plans to conduct 160 inspections at sites handling packaging waste, in comparison to the 80 carried out in 2018. Speaking of its plans for the year ahead, the Agency noted: “We may carry out more than one site inspection on some operators if our intelligence, or our assessment of the risks, tells us this is needed. Site inspections may be pre-arranged or unannounced. Some sites may receive both types.